I’ve listened to audiobooks and radio shows for as long as I can remember. It started with recorded cassette tapes of classic radio shows like The Shadow and Sherlock Holmes, and expanded from there. I got my first (and still only!) iPod about twelve years ago and was introduced to a whole new world where I could load any book I wanted onto a device that could go anywhere with me. Since I had always listened to my books as I went to sleep, it also meant that I could put in earphones and not bother Scott. As part of my baby prep, I put on fresh books so that I would have something new to listen to in the hospital. I would add new books for trips. I’ll hold off on a book I want to listen to until I get on a plane. I can honestly say that with the way life is right now, I listen to books more than I read them. I can listen in my car through bluetooth settings. I’m a big lover of mysteries, especially a series that I can really get stuck into. 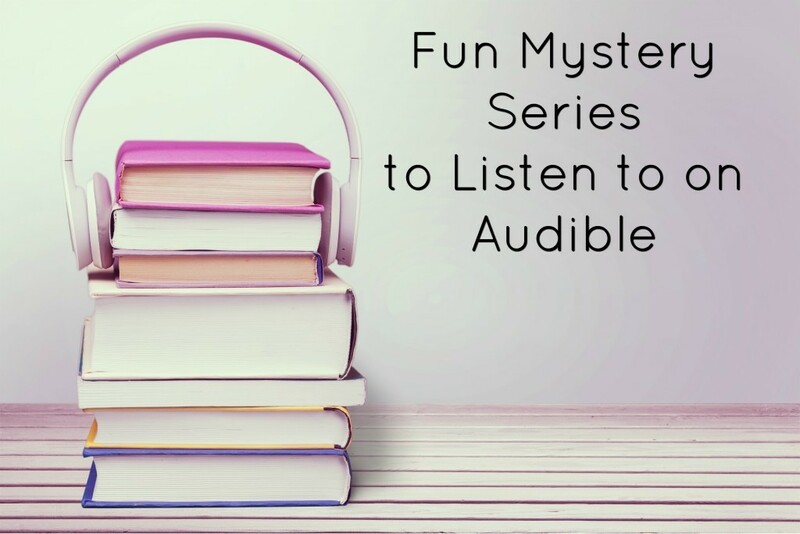 I thought I’d share some of my favorite fun mystery series to listen to on Audible. I LOVE the Mary Russell and Sherlock Holmes series by Laurie R. King. 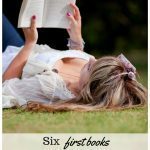 I read most of these books first as they were coming out and couldn’t get enough. They tell of an unlikely partnership between a “retired” Holmes and a young orphaned Russell. She surprises him by being able to keep up with his intellect and they quickly became one of my favorite duos of all time. You guys know that I’m a huge Sherlock fan and have high standards. These books deliver. 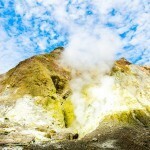 The mysteries are solid and the characters are true to the originals. You will get sucked in from the first introduction! 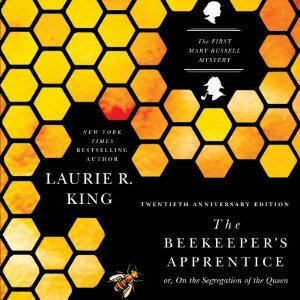 The first book is The Beekeeper’s Apprentice. I stumbled on The Amelia Peabody Series through a recommendation from Audible itself. 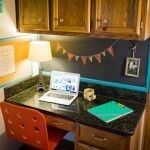 I wanted something new, put in my preferences, and I haven’t looked back. I can’t tell you how many times I’ve listened to this series from start to finish. 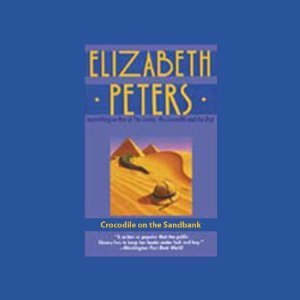 Crocodile on the Sandbank tells of Amelia Peabody’s first trip to Egypt and how she comes to meet Radcliffe Emerson, a renowned archaeologist. This series is full of fun historical fiction, especially if you’re into Egyptology. The mysteries are clever and I grew so attached to the characters that I think I went into withdrawal when the series ended for good due to Elizabeth Peters’ death. 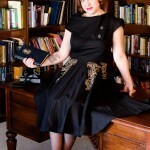 You may have seen Miss Fisher’s Murder Mysteries on tv (I’m a huge fan!). The books they’re based on are fantastic and I started reading them when we were living in New Zealand. 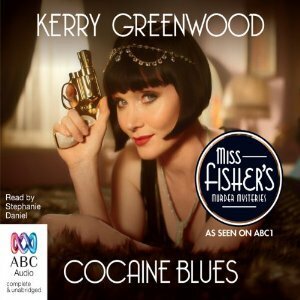 The first book in the series is Cocaine Blues and it sets the stage for Miss Fisher’s life in Melbourne in the roaring 20s. Phryne is an incredibly intelligent and fun-loving woman who has a knack for solving murder mysteries. 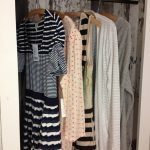 It’s so fun to imagine the fantastic clothes she’s wearing, too! Kerry Greenwood brings this time period to life in an absolutely vivid way with one of the best characters I’ve encountered. 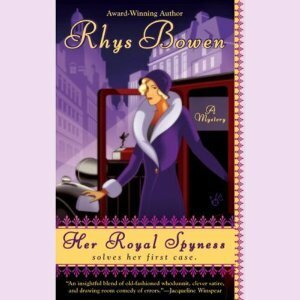 If you’re looking for just plain fun, try out A Royal Spyness Mystery series. Rhys Bowen introduces us to Georgie, 35th in line for the throne and a cousin to the king in Her Royal Spyness. She’s penniless and trying to be an ordinary person, but she still has royal responsibilities and the Queen has a special job for her to do. 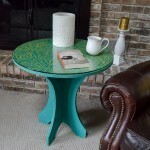 She has a knack for stumbling onto mysteries and they often involve familiar names. The series takes place in the early 1930s and you’ll especially love it if you’re a fan of British royalty. Have you listened to any of these? 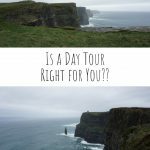 I’d love to know what you think!